Snap our of it, Jean! There's beading to be done! 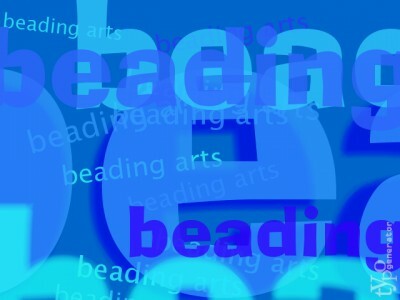 Jean reviews the super new technique and project book, Guide to Beading with a Loom, by Jamie Cloud Eakin! The free Pom Pom Quilt pattern lends itself to creativity. I chose "spicy" colors for mine, but you can easily adapt it to a color set of your choice. Or, you could even add beads and metallic thread to give it a little bling and sparkle. How to decoupage delicate napkin or tissue paper without wrinkling or tearing. Eileen's example also covers how to center a decoupage image on a round plate.